Coulter has been creating fan art and travelling to different conventions and shows for over 5 years now. 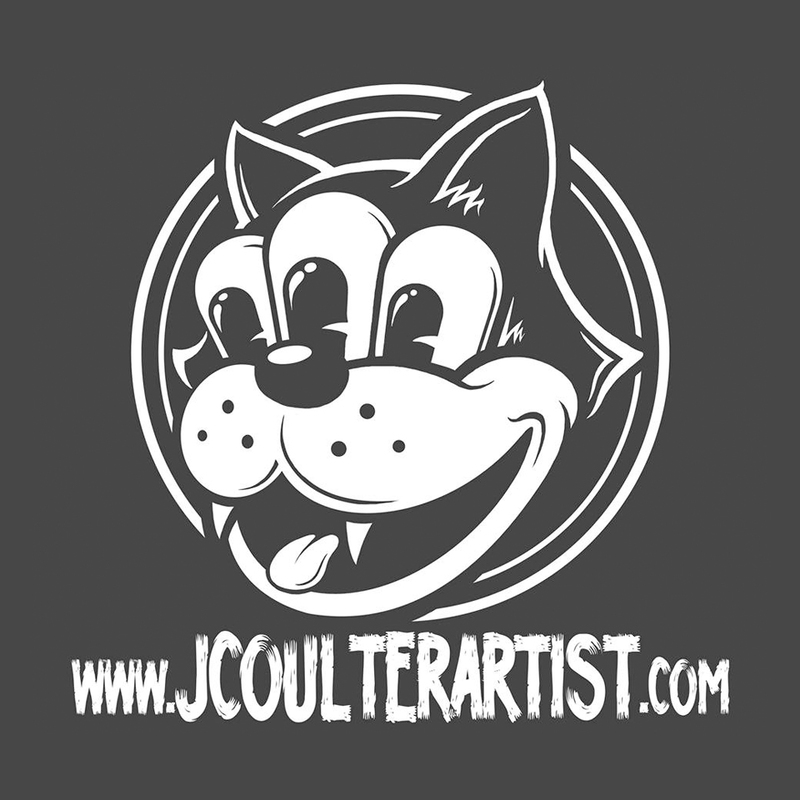 Focusing on reimagining pop culture icons and using a keen eye for detail and colour, he has built an online store (www.JCoulterArtist.com) and multiple merchandise outlets online to print his designs on just about anything he can. Returning to Northern Game Expo for his 4th year, Josh will have a new selection of prints, apparel, and merchandise available this year for all your favorite fandoms! My name is Kayla Danis, but I go as Thoeris online. 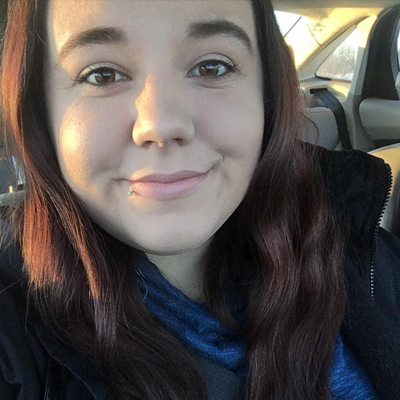 I’m a 23 year old artist from a small town in Ontario, Canada and I love all things anime, gaming, and comic related. During the spring/summer I travel around and attend every convention I can, learning new things and meeting new people! Be sure to follow me on Instagram for updates on my upcoming comic, Valors Dawn. Dynamic duo making and crafting. We make and have fun while we’re at it! Toy display sets and display cases, custom paint jobs, custom collector’s toys, cosplay props, anything fan based or nerd culture. We like making things you won’t find in stores, things you wished you had as a kid, or wish you had right now! We’re a little family born and raised here in Sudbury. On our down time we really enjoy getting together, have a cup of coffee (or latte), and brainstorm the next project. Going back to the things we loved growing up, bringing them back, and making them even better now that we have the platform to do it! Join us as we share our creations and let us know if there’s something you’d like to see! We’re always in the mood to make things! KCG Props and Art are a team of two makers coming together and working on bringing their imagination to life. Kyler works full-time on top of making and creating for KCG in his spare time. He’s an excellent painter and scultper. Kyler is very passionate about his Power Ranger/Super Sentai collection. Which is truly one of a kind. Chanelle is crafty Receptionist who loves working with her hands and her heart. Anything cute and small, you’ll have her attention. A love for Beanie Babies and miniatures, this one’s got an eye for detail. We welcomed our first child in July, 2017. With even more passion in our hearts, we are driven and ready to share with everyone our creations.